In order to season a perfect Yixing teapot, and get a good taste of your tea soup, remember only use one type of tea for that yi xing teapot. 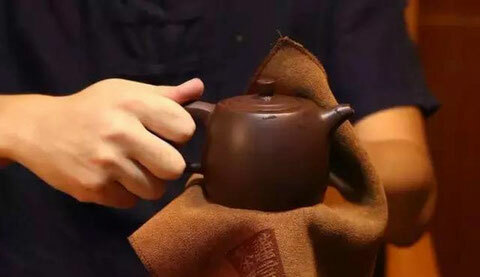 Because of the micropores of the material, which giving Yixing clay its “breathing” property and potential to render fine infusion, the taste matters of tea also very gradually build up into the pot too.This is good and bad for the user. The good part is that with repeated use, the infusion itself actually improves. 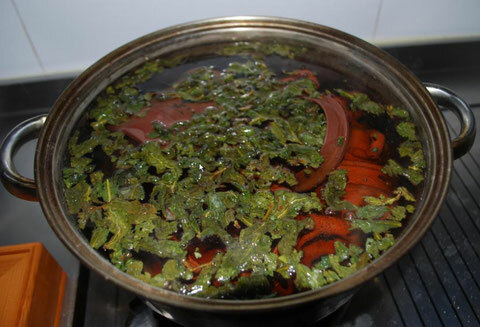 The bad part is that you cannot use the same pot for a different variety of tea to avoid conflicting taste substances from different tea blending together. For example, a green style tieguanyin cannot be steeped in a pot that has been used to make golden tip puer, or even a bouquet style Phoenix oolong. 1)place the teapot with the lid uncovered, carefully place the pieces onto a cook ware which should be large enough to hold the water and be able to cover the entire yixing teapot. 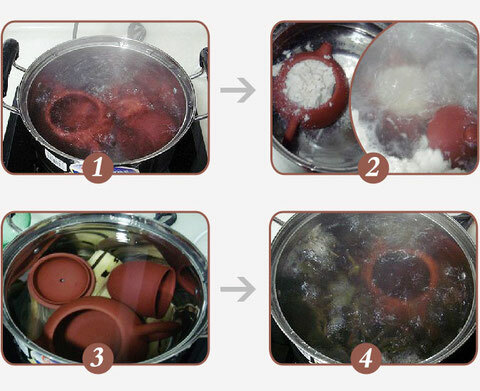 5)the next day you may take out your yixing teapot and rinse it well with hot water. After this process, the air holes in your teapot are opened up and is ready for use. 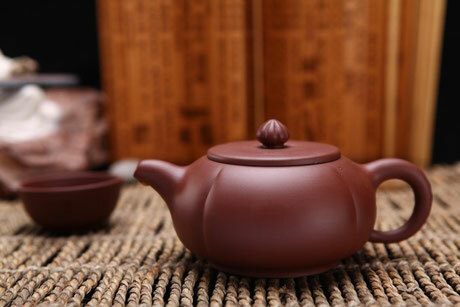 yixing teapot initial use prepare finished. 1. 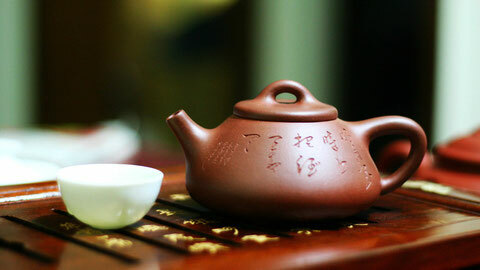 Fill your yi xing teapot with newly boiled water and allow the water to sit for 5 to 10 minutes. Drain the water. 3. Drain the tea, your new yi xing teapot is ready for use! Before using the teapot, determine which tea leaves you are going to brew in it. 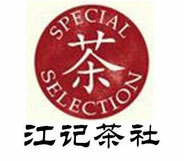 Do not brew different kind of tea leaves in the same teapot. Yixing clay is very porous that’s why it is such a good vessel for brewing tea as it’s able to retain the as well as trap tea particles in these pores. With frequent usage, more and more tea particles are trapped and every time you brew tea, fragrance is released which when mixed with the current brew makes the tea taste better than if it was brewed in a new teapot. If your yixing teapot can in anyway contribute to this tasting, this ultimately aesthetic experience of the senses, it will in the end also make the tea taste better on a psychological level. Something coming out of a lovely vessel will make your more positively disposed towards the tea that’s coming out of it. This placebo effect should in turn help you taste more interesting things in the tea by helping to make you just a little more open minded and positive.